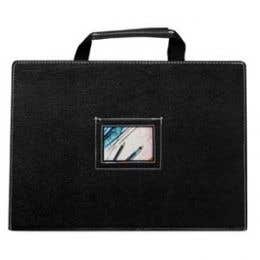 Every artist needs a sketchbook, a place to draw on-the-go and quickly capture ideas. But picking the right sketchbook can be tricky with so many options, not to mention the fact that different sketchbooks excel at different things (charcoal, toned paper, markers). 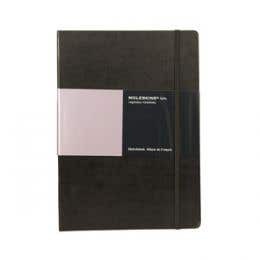 If you have a specific style in mind, our extensive online range of sketchbooks is sure to have something that meets your needs. 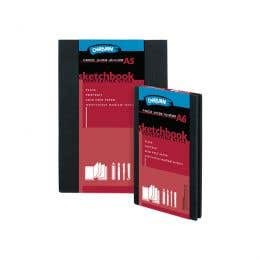 Alternatively, choose from our range of high quality hardbound A4 sketchbooks, the perfect platform for simple sketches. 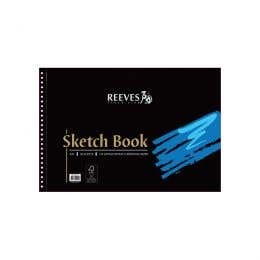 Eckersley’s knows that every artist is different, which is why we stock a large range of sketchbooks. 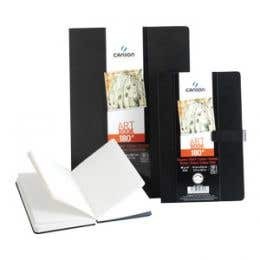 Choose from top quality heavy paper, premium quality 110gsm cartridge paper, 150gsm off-white luxurious pages and more. 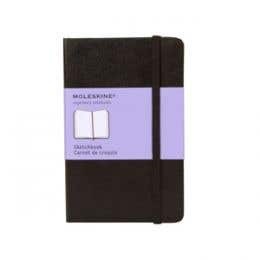 Brands we stock include Moleskine, Winsor & Newton, Jasart, Strathmore, Canson, Fabriano, Quill, Lucien Freud, Reeves, and more. 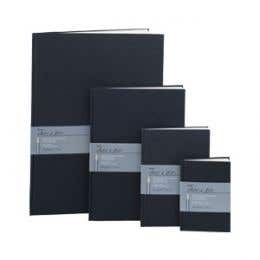 Eckersley’s Art & Craft has been one of Australia’s preferred sketchbook suppliers for more than 50 years. 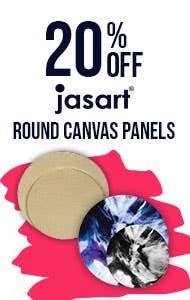 As well as sketchbooks we offer visual diaries, canvas, boards, paper, rolls, blocks and skate decks. 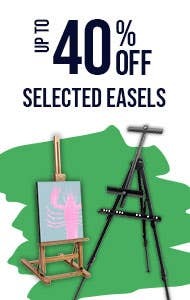 We don’t just sell surfaces though, we have an enormous range of brushes, paints, craft, painting tools, drawing accessories, frames, drying racks and storage solutions. 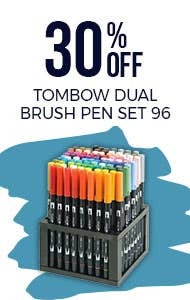 We’re you’re one-stop-shop for art and craft supplies and you can find us in multiple locations Australia wide. 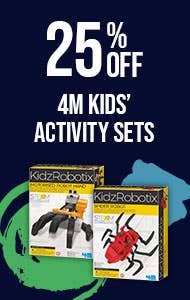 If you can’t make it in store, shop online and have everything you need delivered right to your door.